LISTING BROKER IS TENANT. Attention Investors, VALUE IS IN THE LAND! Zoned MUR-70, Mixed use Residential/Commercial. Corner lot, property sits aprox 15 feet below street level. 3 blocks from future light rail station scheduled to open in 2023. See Attachments Directions: From I-5 head west on Hwy 104 (205th St). Turn left on 5th Ave NE. 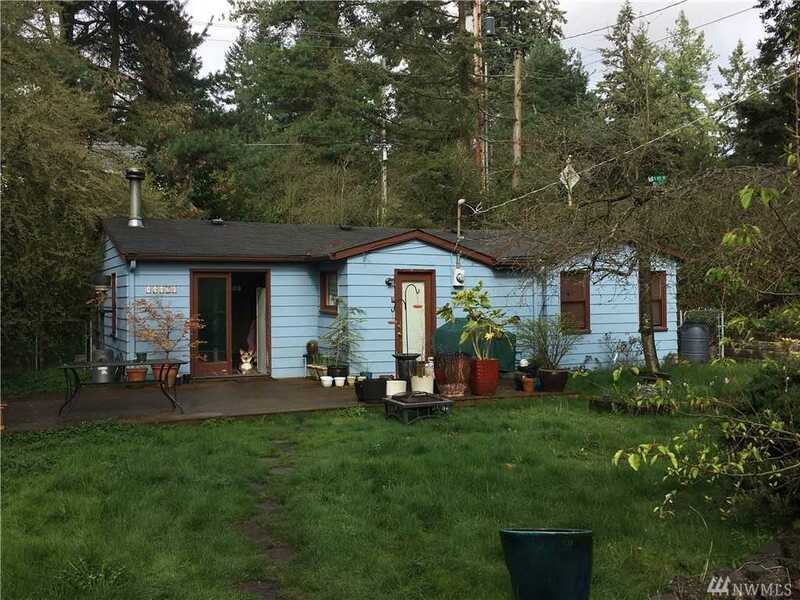 Property on SE corner of 5th Ave NE and NE 190th St.